I LOVE watching families grow. It is really nice to first meet a family when they have their first child and it’s amazing to see them back when they welcome their second child. Meet sweet, perfect, ADORABLE little Weston! 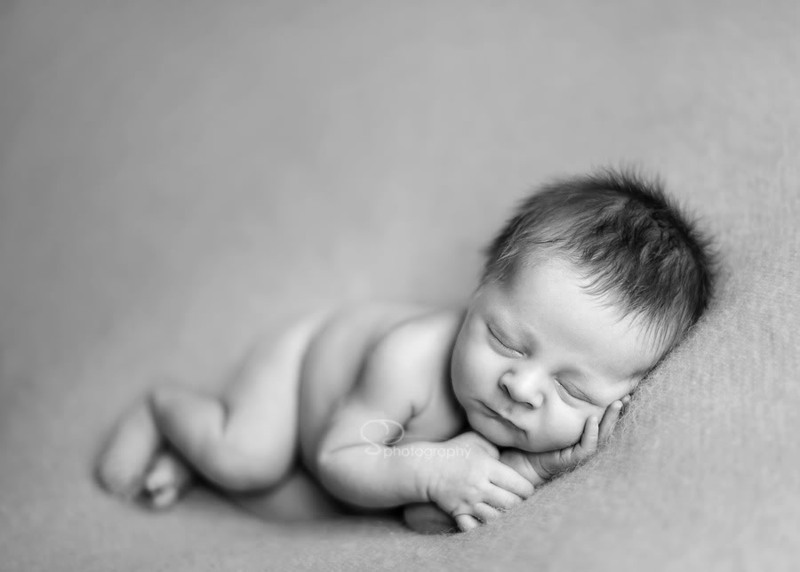 He looks a lot like his older sister did as a newborn and it was total joy to have him in my studio! Weston was 6 lbs 6 oz and 19 inches tall! 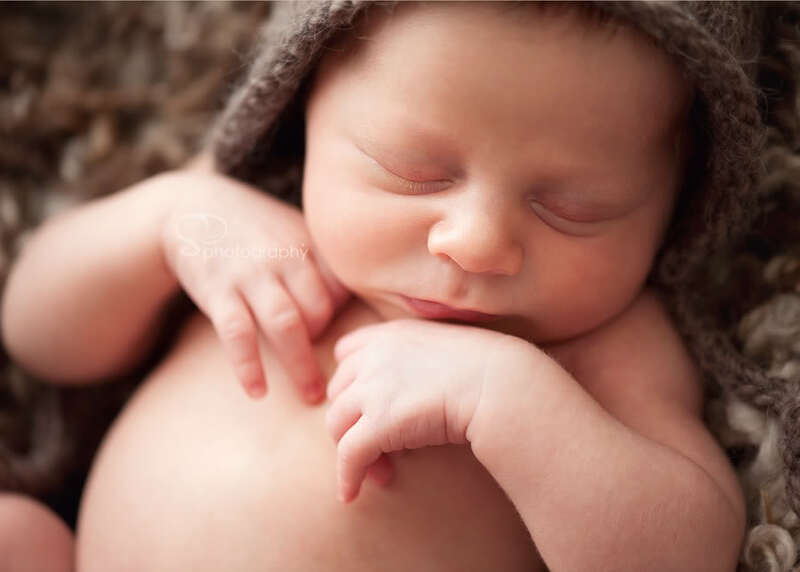 Thank you, B&J for bringing your beautiful son for his newborn session! Melissa - That last shot is the cutest shot ever! I am in love with you natural approach to newborns! LOVE YOUR STUFF!! jaime lackey - gorgeous shots shannon. especially the last one! one of my all time favorites! 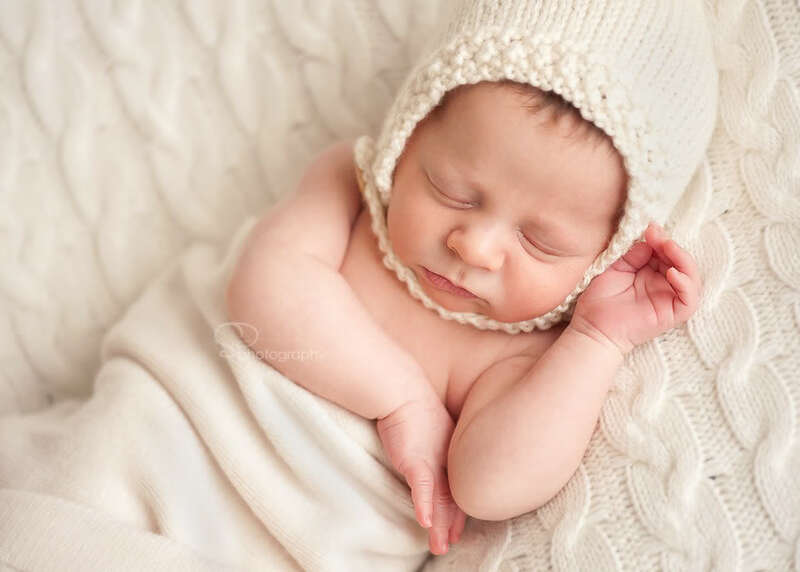 Jessica Washburn - Ah, I just adore that last shot–what an adorable little guy! 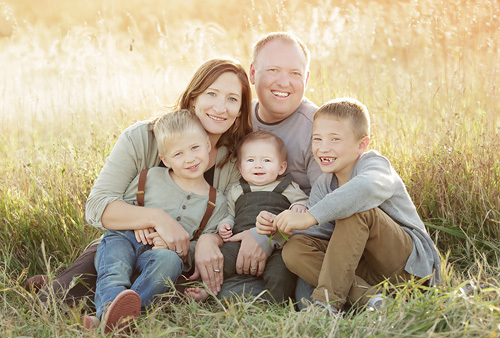 Mindy Reimer - Love the pictures….Shannon you get even better and better with your work! You have a great ability to capture these amazing moments to be cherished for a lifetime. Thanks Jill for sharing! Toya - These shots are spectacular. Jill - These are stunning, Shannon. I love this!